The Suicide Squad x Samsung VR experience was a huge hit this year at ComicCon.”Squad 360: The VR Experience” features one of the most action-packed fight scenes in the film and allows viewers to be a part of The Squad. Users experience the scene two times – first from the perspective of floating over the shoulders of The Squad as the go into battle mode and the second time you experience the scene with a first-person POV as Margot Robbie’s character, Harley Quinn. Once the second sequence begins, you are able to hear Harley Quinn breathing and watch her hair flip in front of your face – she and the other Squad members fight through an office full of cubicles all while fighting, shooting and reloading weapons to beat the enemies. 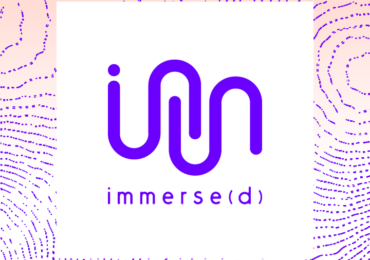 It’s a uniquely visceral experience that left users wanting more. The event was housed inside a bar that was transformed into Belle Reve Penitentiary at the Hard Rock Hotel in San Deigo. Eager fans flocked to the activation that ran all weekend. The virtual reality content on the set of Suicide Squad is one of the first of it’s kind and it’s the first time that a major motion picture used it’s cast members to capture the experience. 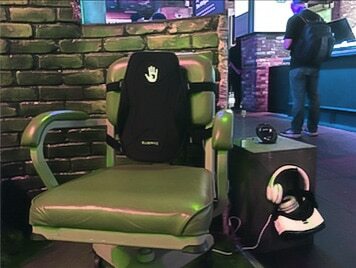 SUBPAC S2’s equipped the chairs in each pod, creating the immersive VR experience for viewers. 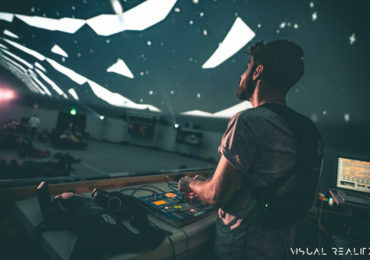 Experience Created by Legend 3D. “Squad 360: The VR Experience” will be available Friday, August 5 on Samsung VR. For more behind the scenes coverage about this exclusive VR experience, click here. “Suicide Squad” opens worldwide in 3D, and in 2D, and in select IMAX 3D theaters August 5, 2016.